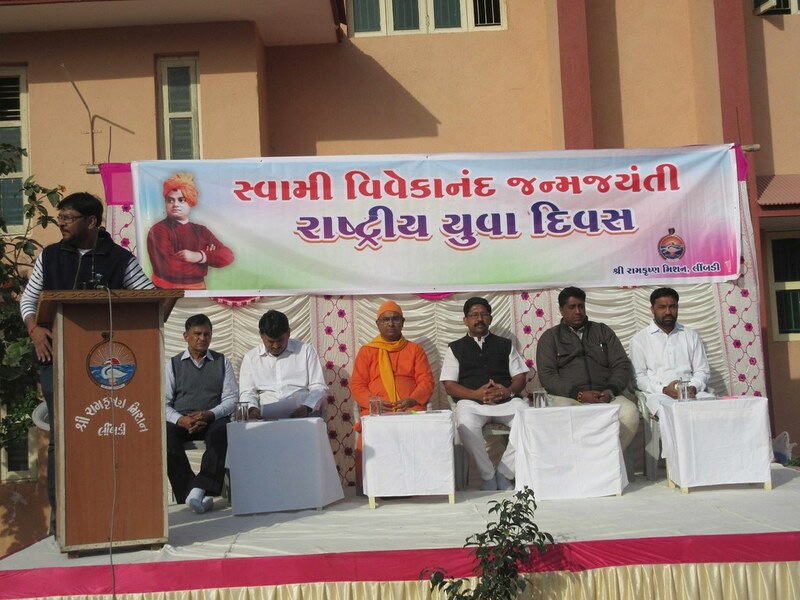 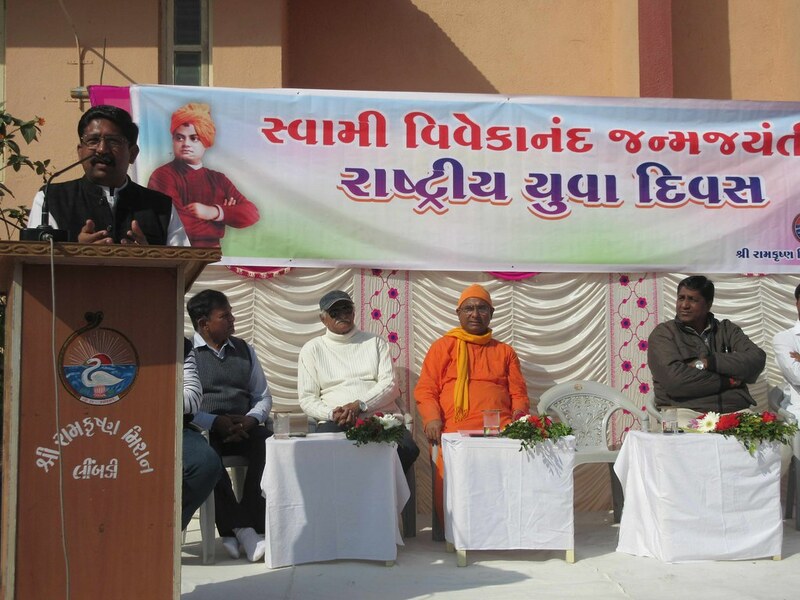 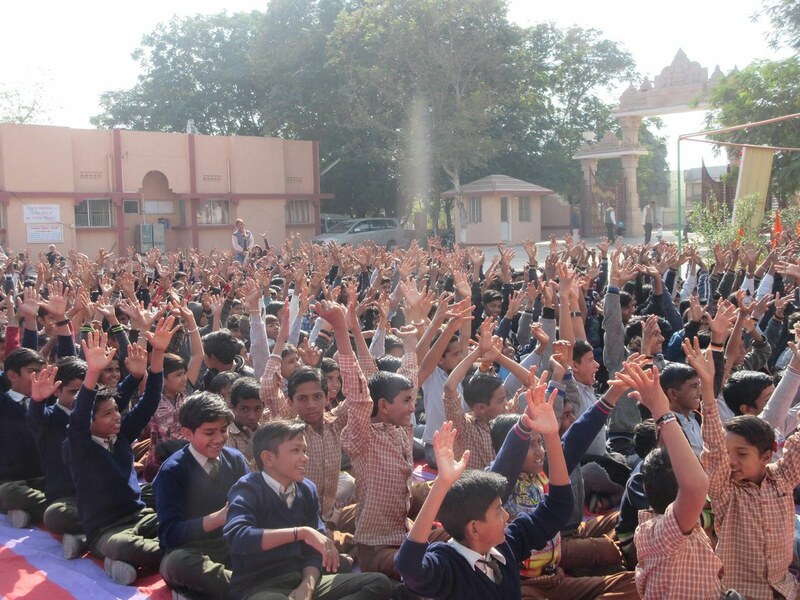 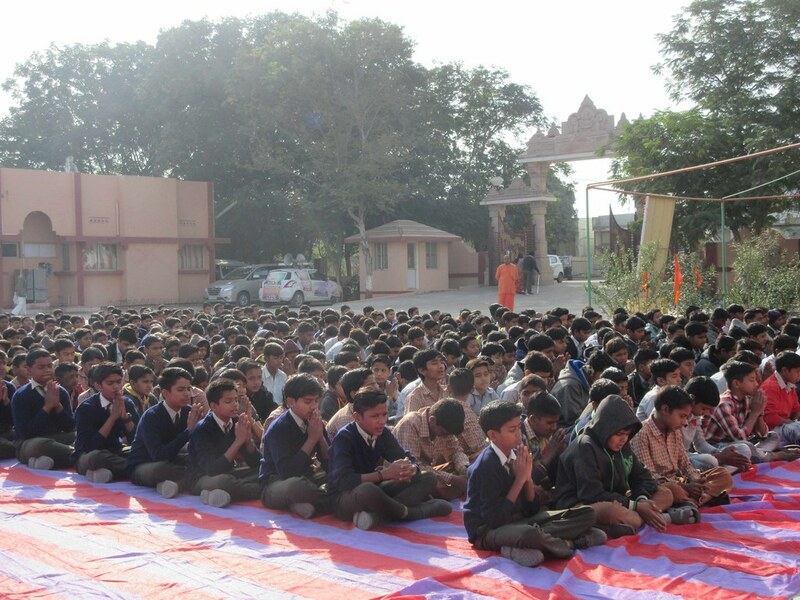 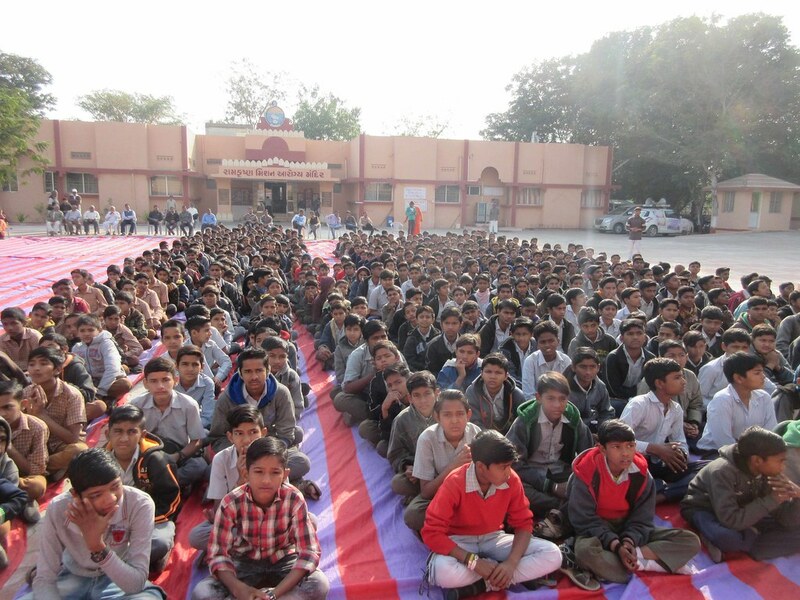 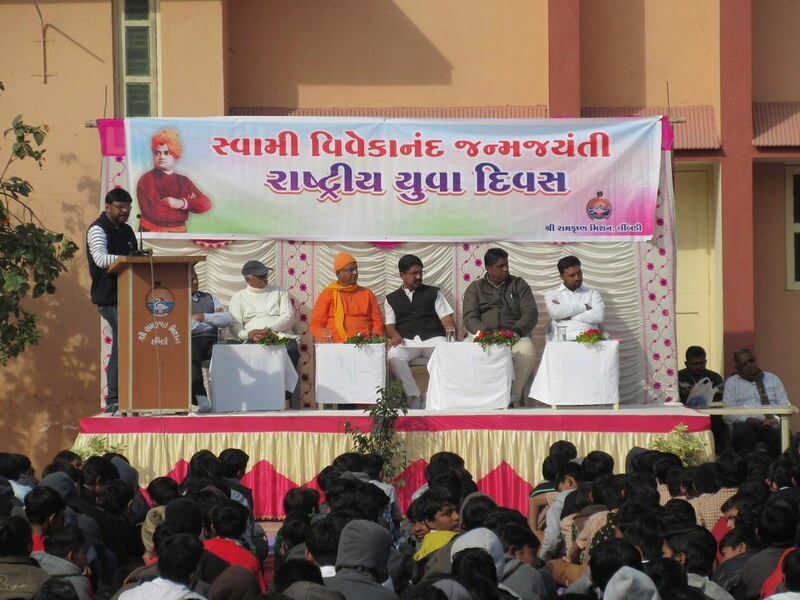 Ramakrishna Mission, Limbdi celebrated the National youth day with great fervour. 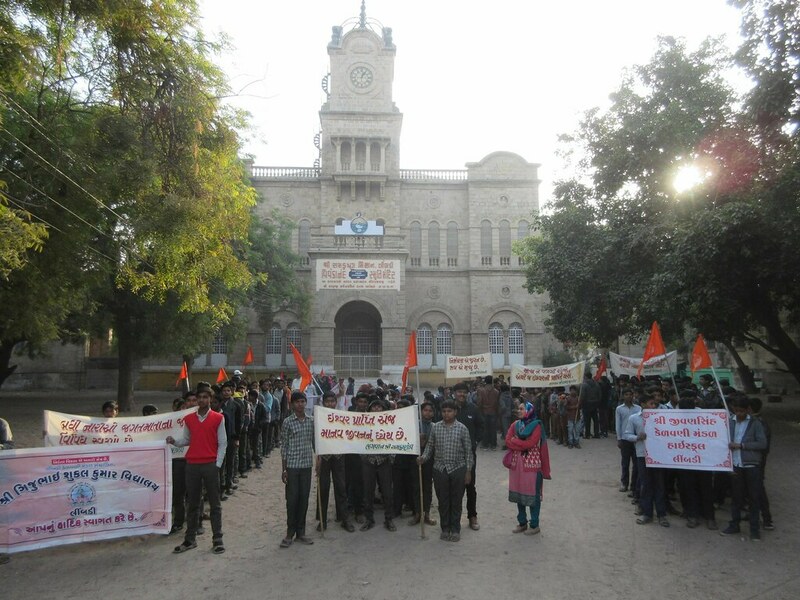 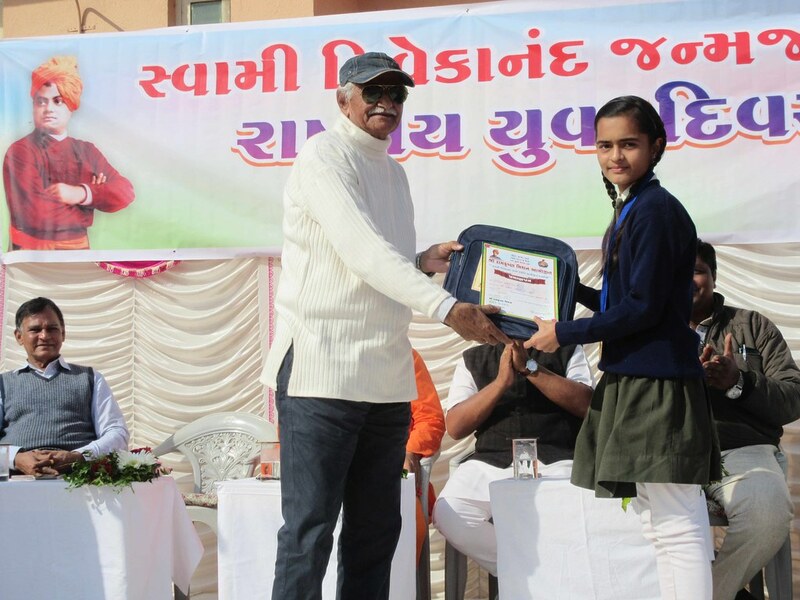 A large number of students and teachers from various schools and the general public participated. 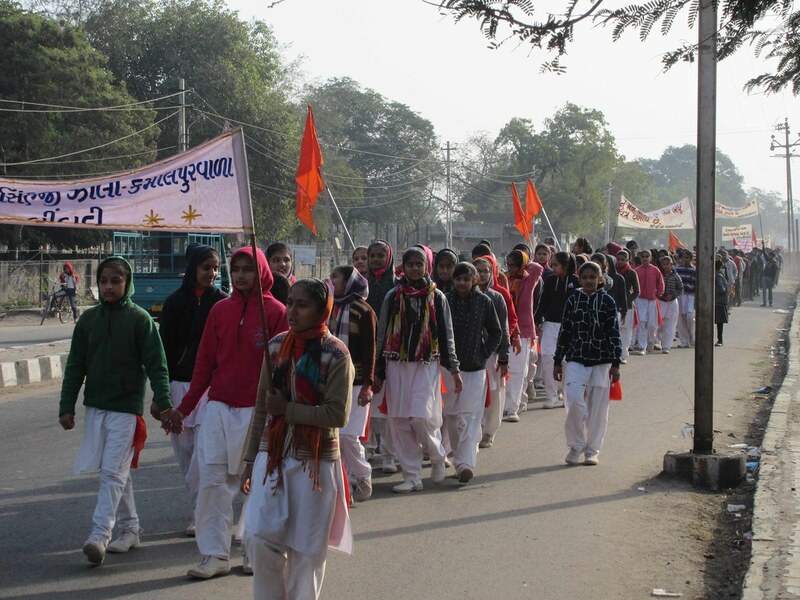 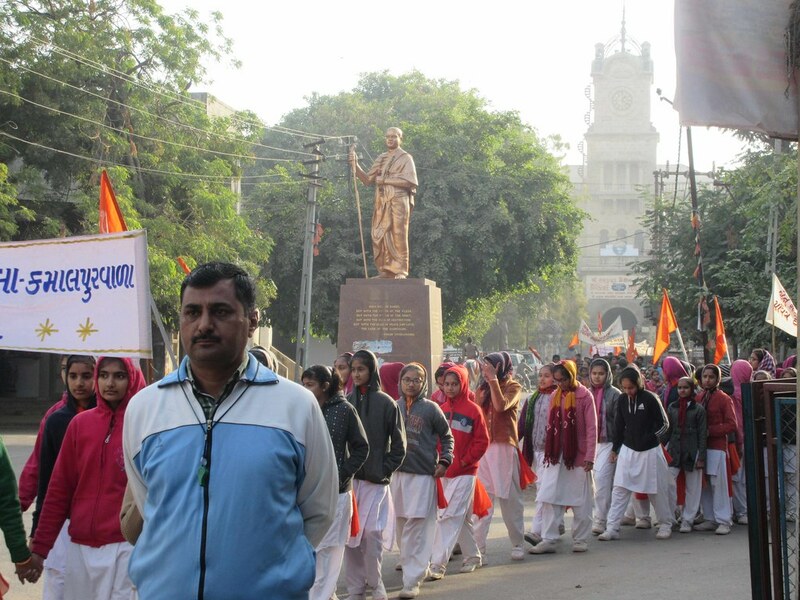 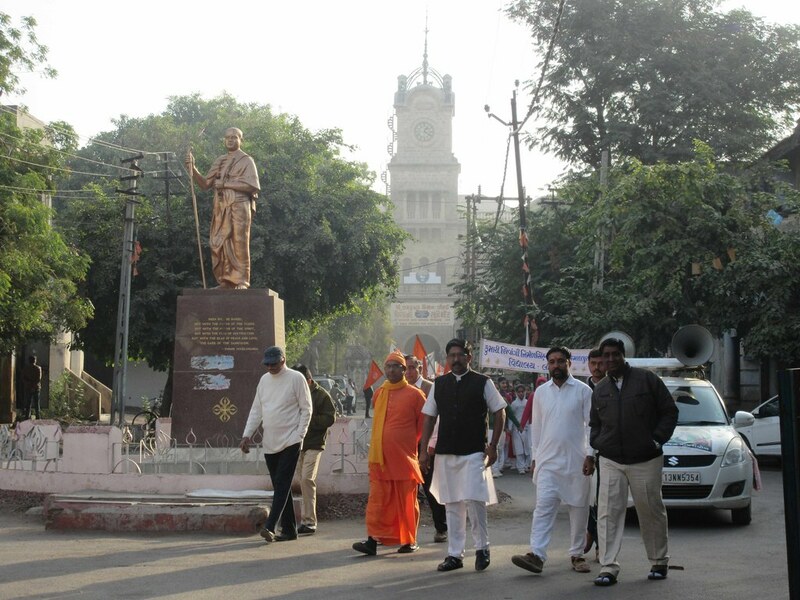 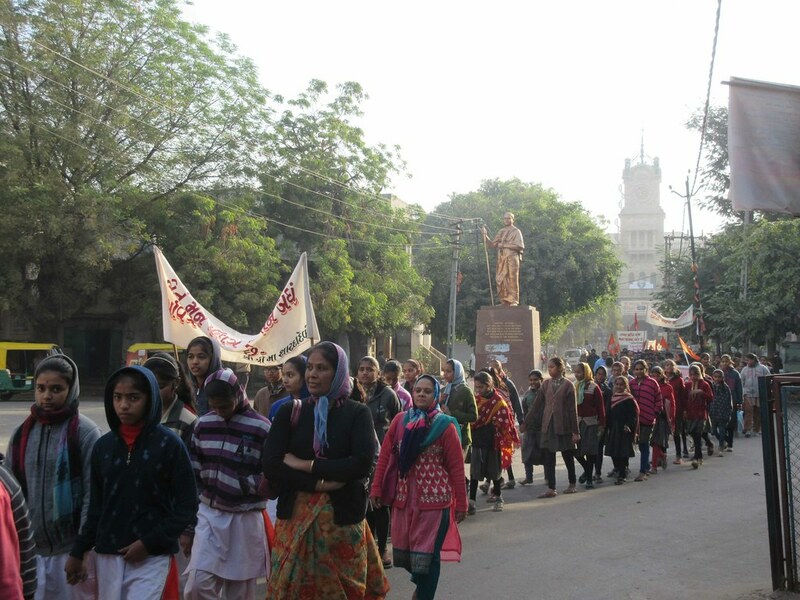 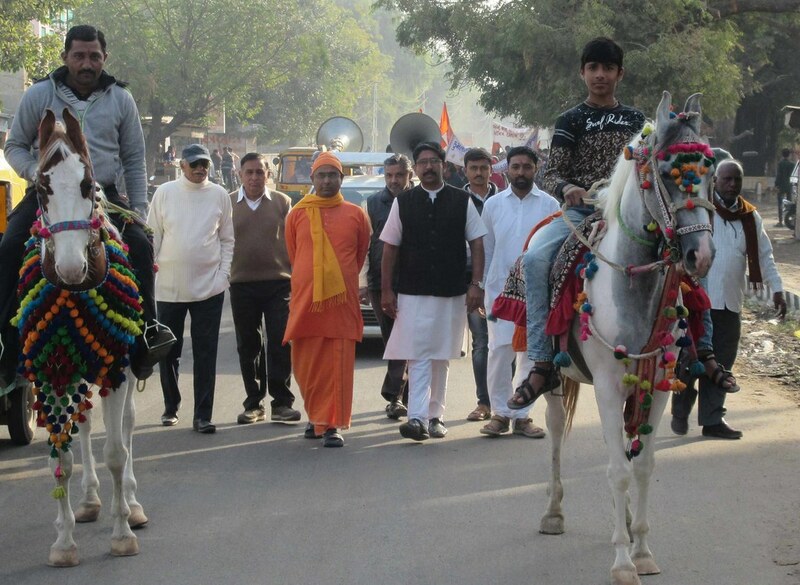 A procession was organized which started from the Royal palace where Swami Vivekananda stayed for eleven days. 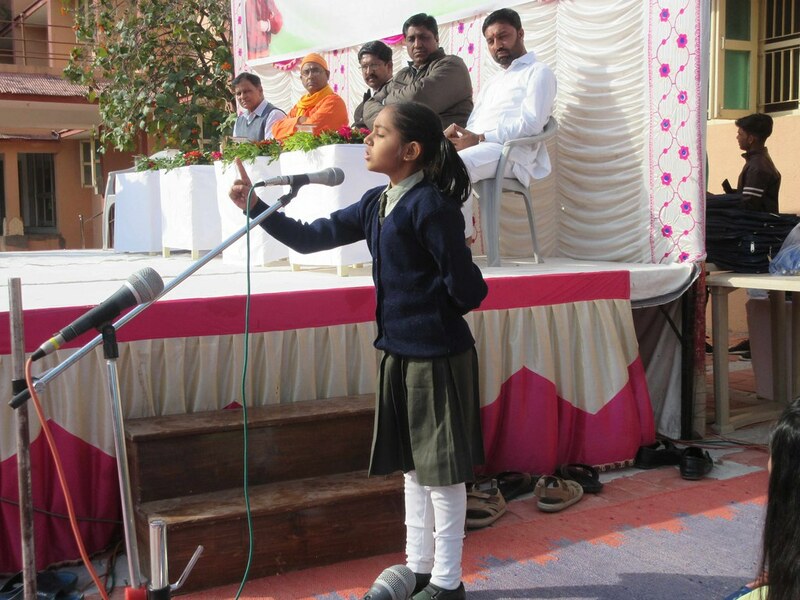 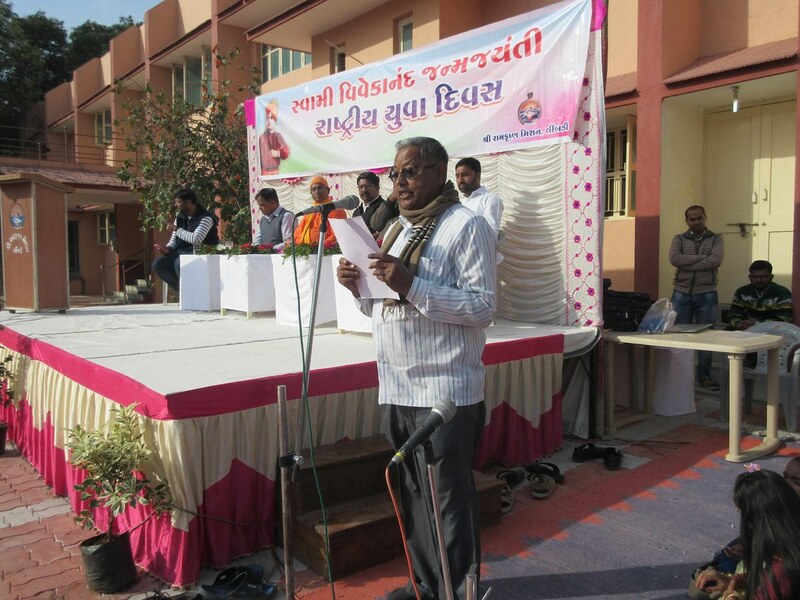 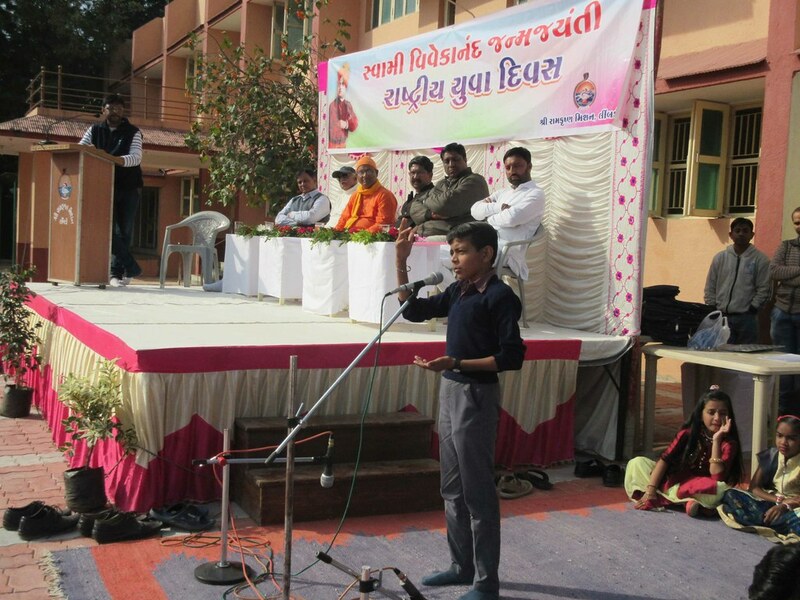 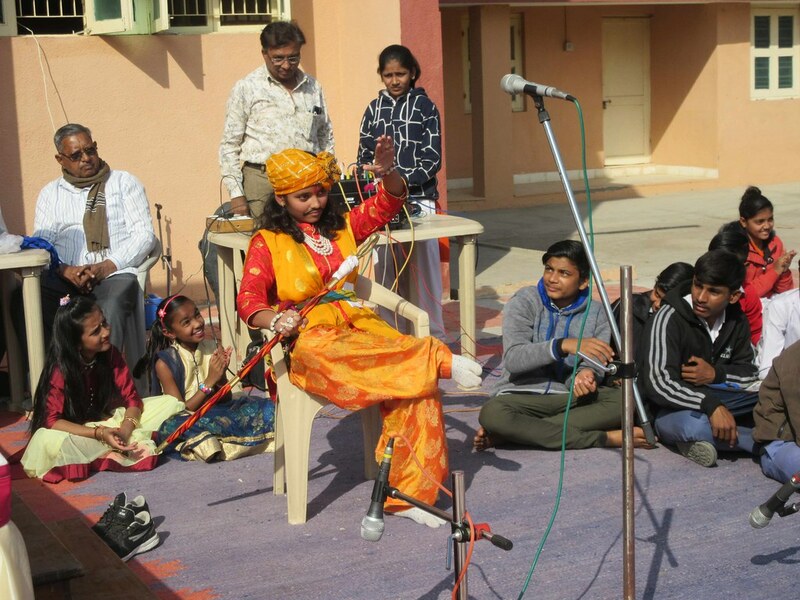 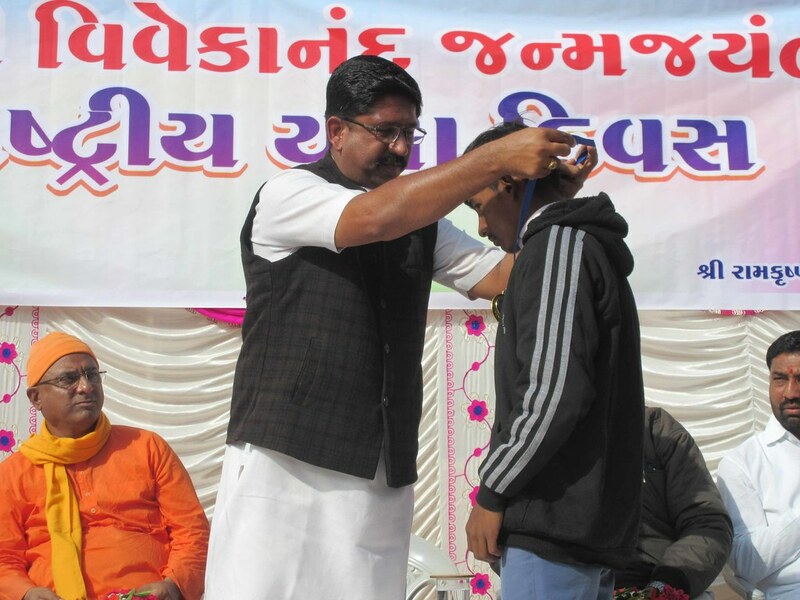 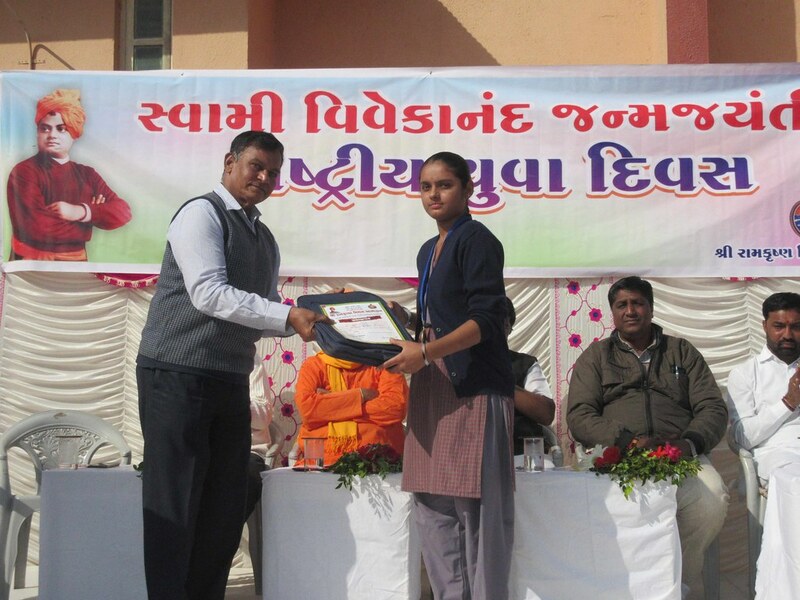 A public meeting was organized in the Ashrama, which was followed by Prize distribution of the Annual Competitions.